A leading provider of covered and enclosed outdoor living solutions for condo dwellers and homeowners across the Okanagan and BC Interior. 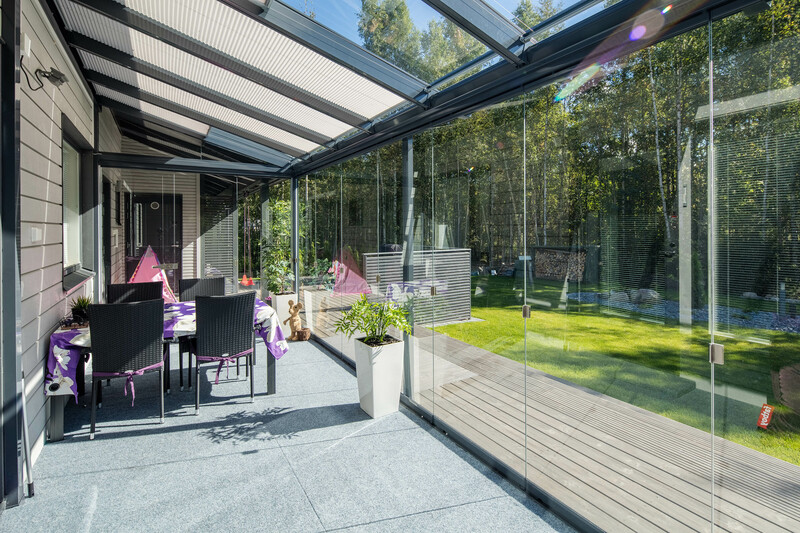 Based in Vernon, BC, Okanagan Covertec are certified distributor of Lumon Canada products including balcony glass enclosures, sunrooms and patio covers. Since 2012, they have been helping customers and homeowners enhance their outdoor enjoyment with high quality, globally designed Canadian patio and balcony products. Okanagan Covertec customers can also feel good knowing our products are built to last and are backed by industry-leading manufacturer warranties. Plus, our staff is up to date with all local building code requirements. When you choose Okanagan Covertec, you get quality, integrity and deep expertise. Let them help you enjoy your patio or balcony to the fullest! The Okanagan: Penticton, Summerland, Peachland, Kelowna, West Kelowna, Westbank, Oyama, Lake Country, Winfield, Vernon, Coldstream, Armstrong, Enderby, Lumby, Mara, Falkland, Revelstoke, Sicamous, Salmon Arm, Kamloops and surrounding areas. Also serving Cache Creek, Ashcroft, Logan Lake, Lytton, Merrit, Sorrento, Chase, Nakusp, Invermere, Nelson, Kimberley, Cranbrook, Sparwood, Fernie, Creston, Fruitvale, Trail, Castlegar, Grand Forks, Greenwood, Princeton, Osoyoos, Oliver, Keremeos, Okanagan Falls and surrounding areas. Located at the old tourism centre at the south end of Vernon. This location offers great access right off the highway and plenty of free parking.